Most people probably already have heard of goji berries, but few of them know about their amazing effects on our health. The goji berries contain a huge amount of vitamins, minerals, polysaccharides, proteins, amino acids, essential fatty acids etc. .. When it comes to immunity is necessary to point out that goji berries contain polysaccharides which have the capacity to strengthen the immune system as well as Echinacea and some types of mushrooms because of similar chemical structure. 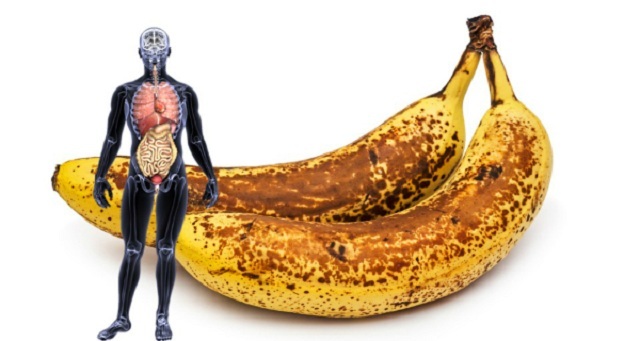 Polysaccharides supply the immune cells of the human body with a special form of sugar, which allows better ”communication”. Studies have shown that just polysaccharides from goji berries can help to boost the immune system and improve the performance of antioxidant enzymes, which encourage rapid body cleanse of harmful substances. Goji berries contain large amounts of vitamin C, which also helps to improve the immunity. 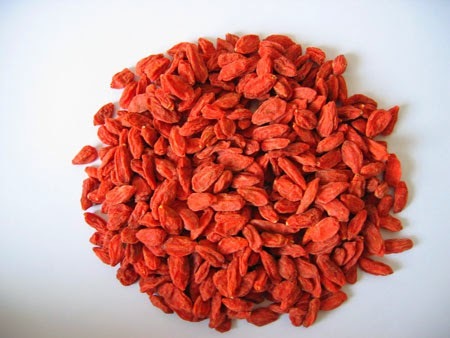 Goji berries are rich in minerals needed by the body to function properly – zinc, selenium, calcium, potassium, etc. .. Important antioxidants found in goji berries are carotenoids – beta-carotene, zeaxanthin, lutein, lycopene, cryptoxanthin, xanthophyll etc.. This fruit originated from China, so the ancient Chinese, for the treatment of adults were recommending a daily intake of 150 grams goji berries, but today, the recommended amount is between 10 and 30 grams. It is almost impossible to find fresh goji berries, because they spoil very quickly, so you can buy them dried or in juice form.